The Santhigiri Ashram functions on three fundamental principles which are Annadanam (alms), Athurasevanam (helping the needy) and Athmabodhanam (self-realisation). 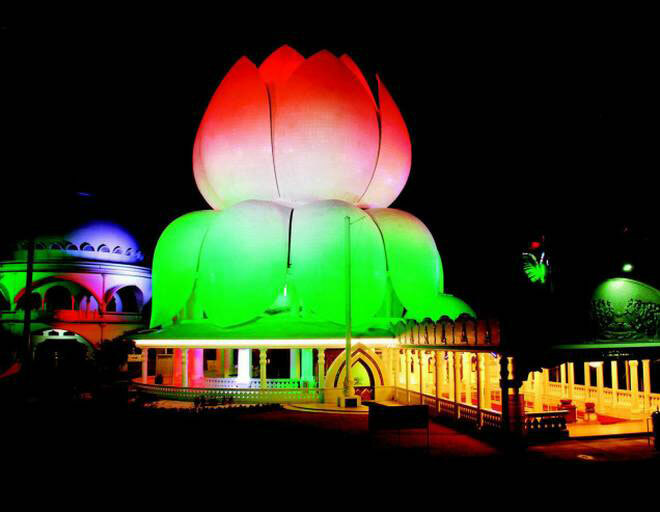 These three guiding lights have helped the Ashram transform into a spiritual abode where people flock in large numbers, to attain spiritual and physical cleansing. Devotees regardless of caste, creed, colour and culture have accepted the teachings and way of life taught here. Established originally by Navajyothisree Karunakara Guru, his teachings and ashram are now in the safe hands of Sishyapojitha Janani Amritha Jnana Thapaswini. Replete with its own prayer hall, parnasala, sahakarana mandiram, work centres, kitchen and dining hall, the Ashram provides accommodation for over 1500 devotees. The centre follows the teachings of the Guru that spirituality is the essence of man that goes beyond life, death and belief. 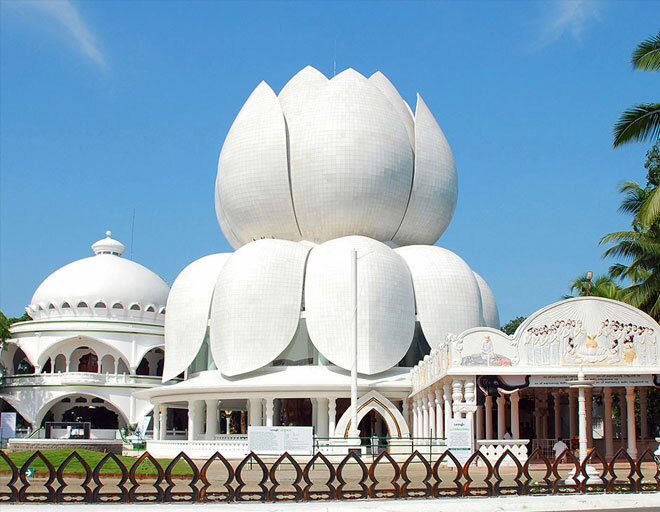 The ashram is famousaround the world and is visited by hundreds of people from various walks of life. Today, the ashram has literally become a centre of solace and remedy for all sorts of maladies and human sufferings. 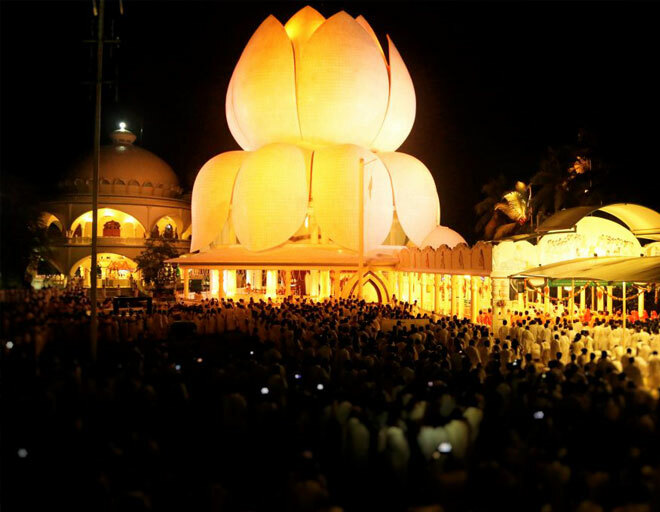 Above all, the ashram has become a source of authentic spiritual knowledge and a centre of pilgrimage. Branches of the ashram are now present in several cities in India like Delhi and Bangalore.